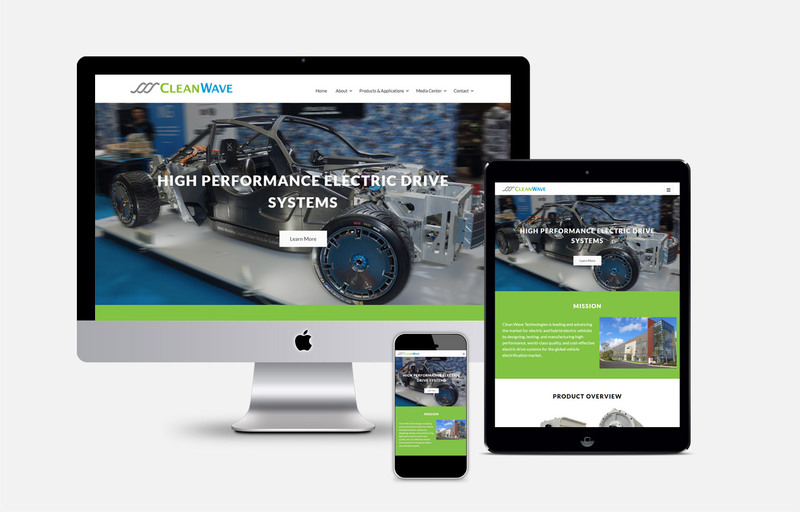 Website redesign for Clean Wave Technologies, that manufactures the highest performance, most cost-effective electric drive systems for vehicles. Used Beaver Builder, a WordPress page builder, so the client can easy edit the home page. It provides the ability to drag and drop content and format content, and is fully responsive.